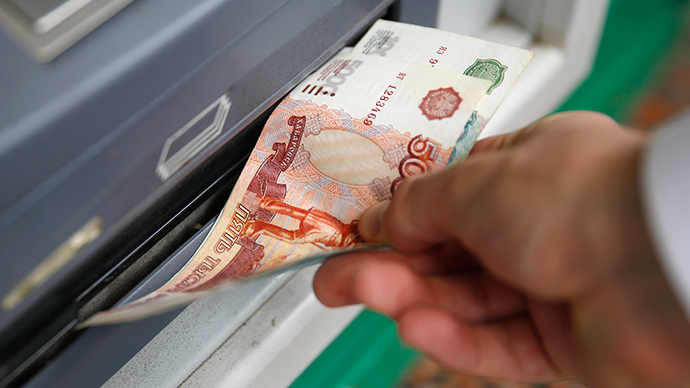 Remembering a PIN code may become a thing of the past for credit card holders. 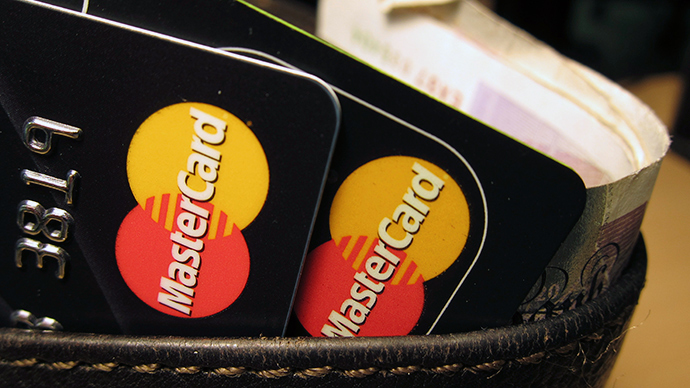 MasterCard along with biometrics company Zwipe say that in 2015 they will offer the world’s first credit card which uses fingerprints to confirm payment. 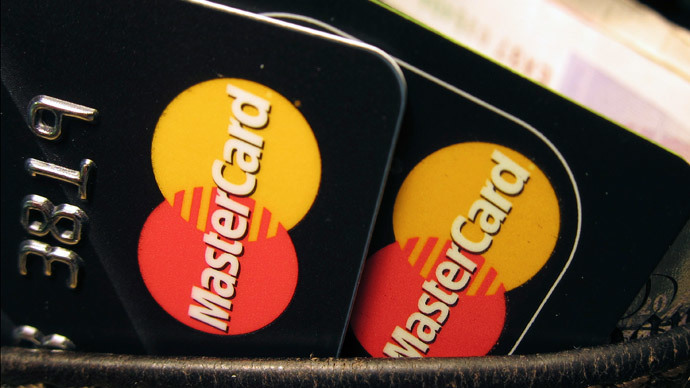 "Our challenge is to ensure the technology offers robust security, simplicity of use and convenience for the customer," Ajay Bhalla, President of Enterprise Security Solutions at MasterCard said in apress release published Friday. The new generation cards will include a biometric sensor, the cardholder's fingerprint data and MasterCard’s contactless application. The card is activated by pressing the holder's thumb against the scanner. With the card's fingerprint scanner, the sensor identifies a user's fingerprint in a second comparing it with data stored in the card's memory. This procedure makes contactless payment simple, secure and quick. Fingerprints will no longer be kept in an external database, as is the case with regular bank cards; information will be stored on the card itself. On top of that, biometric authentication will do away with limits on the amount of money transacted. A card prototype was demonstrated in London on Friday and has undergone tests at Norway’s Sparebanken DIN bank. The sample is thicker than a standard plastic card due to a battery that powers the integrated fingerprint sensor, according to PCWorld (pcworld.com). 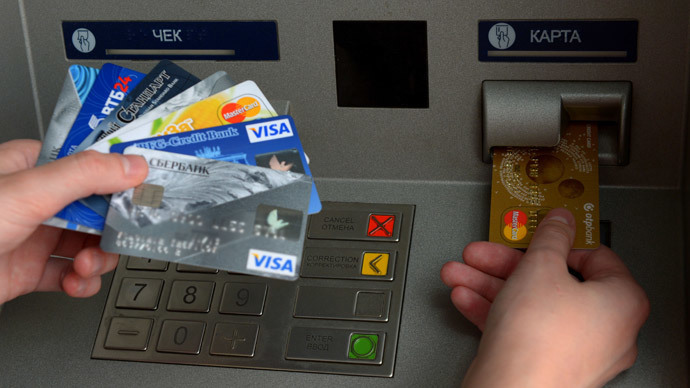 However, the company plans to create cards of the same format and size as the standard and optimize them for making transactions in any payment terminal. The designers plan to do without a battery in new biometric cards. They say devices will “harvest energy” from contactless payment terminals, so it will be enough to swipe a card to charge it. Zwipe and MasterCard are not the only companies to develop a contactless payment system: launching today, Apple Pay is going to allow owners of a new IPhone 6, 6plus and 5S to make non-contact payments by linking cards issued by most US banks through MasterCard to their phones.